Val Wold is a young pianist with some amazing talents. Check him out in this video performing Gary Edwards "Polyana"
John Lennon's 70th year hits hard for two reasons...One--- its hard to believe that I am old enough to have seen the Beatles play twice, once at the Cow Palace ( They played "Can't Buy Me Love"! and "If I Fell") and their last concert at Candlestick Park in San Francisco (They played "Day Tripper" and "Paperback Writer")...and Two.... we have missed 30 years of his wonderful music, art, literature---a huge loss to the world. So we celebrate John's 70th Year...His art and music live on. I have been to the Strawberry Fields Memorial in Central Park in New York across from the Dakota where he lived. There is a round mosaic with the words "Imagine" in the middle of it. 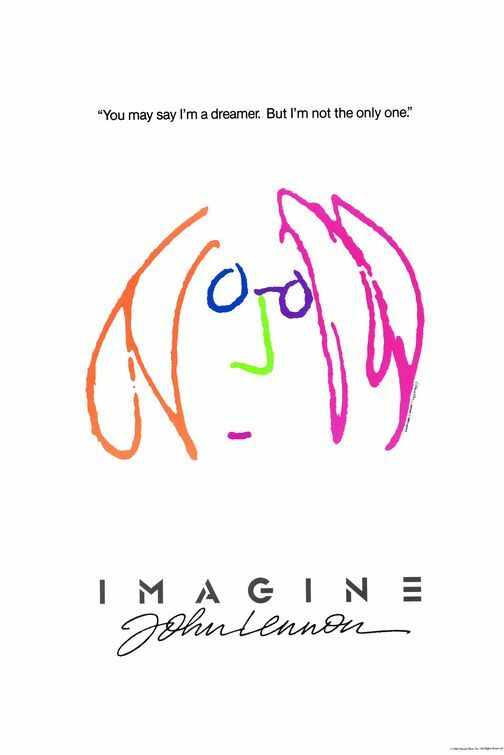 Imagine...all the people....John was one of the original Beatles, one of the most successful bands of all time. He was part of one of the most successful songwriting partnerships of the 20th century. He had 27 #1 hit singles and Rolling Stone called him the 5th greatest singer of all time. In 2002, a BBC poll voted him 8th of the 100 Greatest Britons. 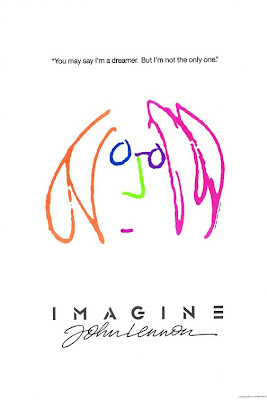 "You Got To Hide Your Love Away"
Browse through all John Lennon sheet music here. Well, the second season of Glee has started....if you are not a "Gleek" the short story...Glee is about a group of eager students that are in the Glee Club at McKinley High. They sing in competitions and have their sights set on making it to the Nationals and defeating their arch rivals. Along the way they have lots of conflicts with the evil thinking Physical Ed teacher at McKinley High. The show includes guest appearances from a wide variety of talented performers including Olivia Newton-John, Neil Patrick Harris, and this year Briney Spears joined the show, with many more talented guests to come. The show has earned 19 Emmy nominations, more than any other show for the year. The show has inspired over 10 million downloads and is a true phenom. As a result, the week after each episode airs, the songs they performed are so popular they hit the Billboard 100 charts. This week, 6 out of the 10 Fastest Moving songs on Billboard are from Glee, including "The Only Exception", "I'm A Slave for You", "Stronger", "Baby One More Time", and "Me Against the Music". One of the songs, "Toxic" made it to #16. Glee makes old songs new again! Artists are starting to lobby to make an appearance on Glee. Great way to sell some music!